This is a sponsored conversation written by me on behalf of Cricut. The opinions and text are all mine. 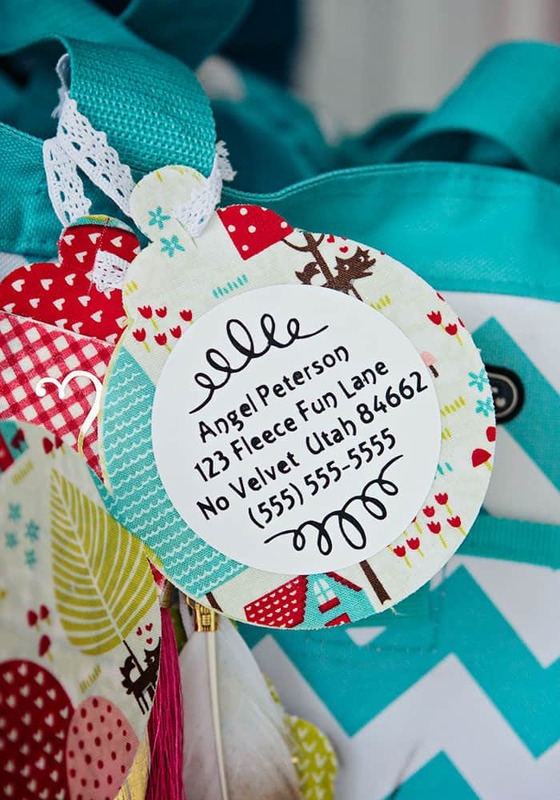 This cute luggage tag DIY is easy to personalize and make your own with a few materials and a Cricut machine. 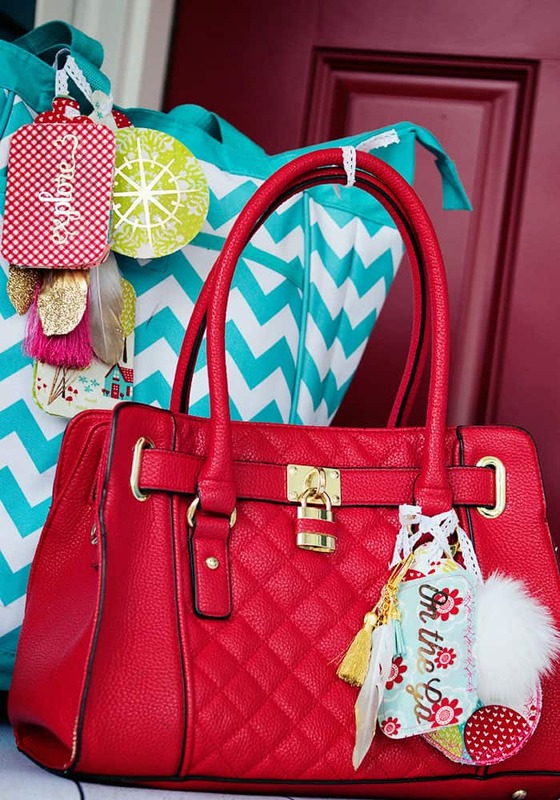 Make several up as Handmade gifts for friends and family. Mix and match fabrics and add embellishments to make these one of a kind personalized luggage tags. 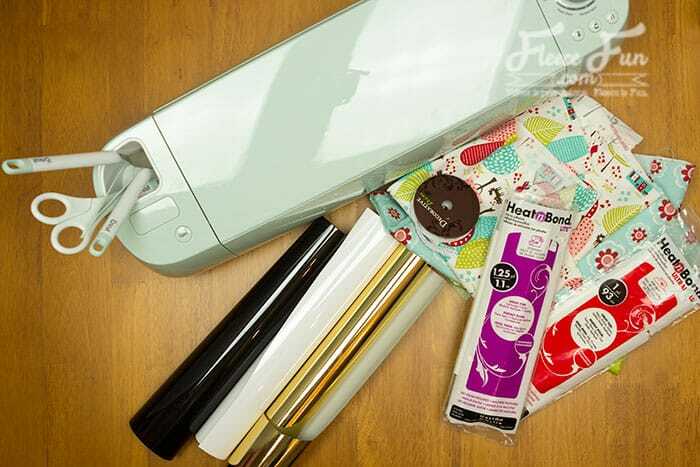 This project can be completely no sew or you can use sewable Heat and Bond to sew the tags. Prep you Materials. 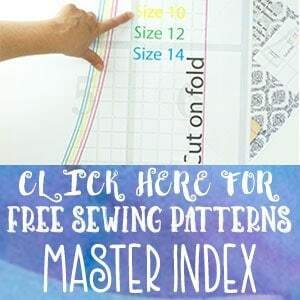 Iron on Heat and bond to 12 by 12 cut squares of e fabric. In the example I chose four fabrics to mix and match with. 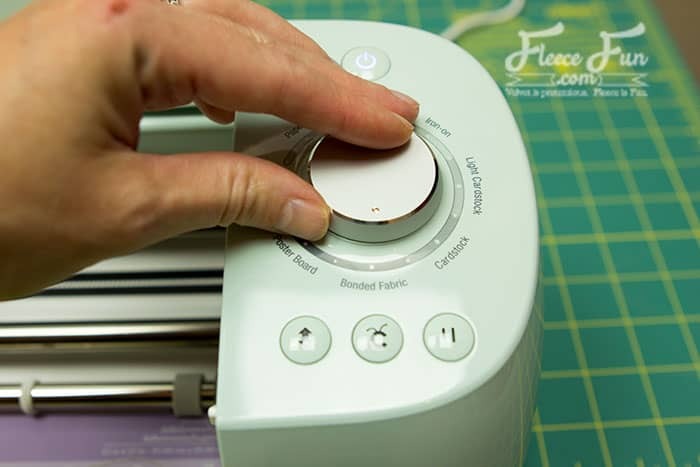 Tip: Fabric and interfacing not lining up perfectly? 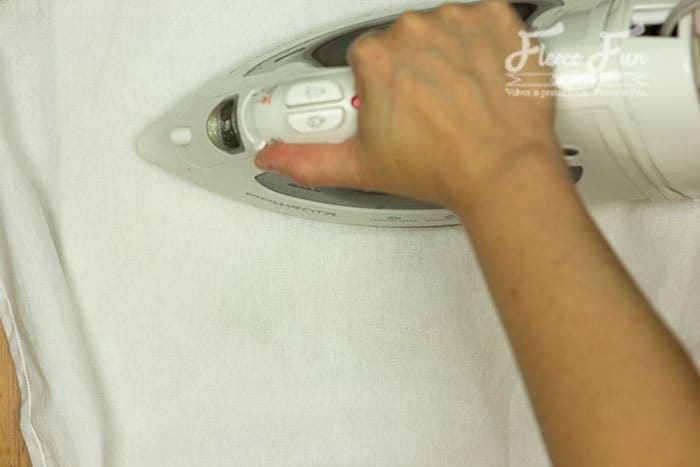 Protect your ironing board with a piece of paper that you can just toss when you’re finished. 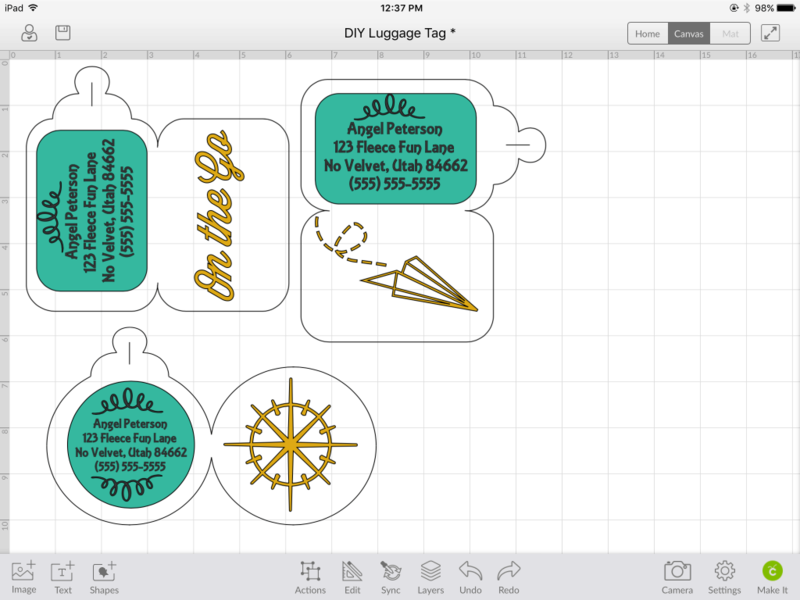 Lay out the SVG files (located below) in Cricut design space. 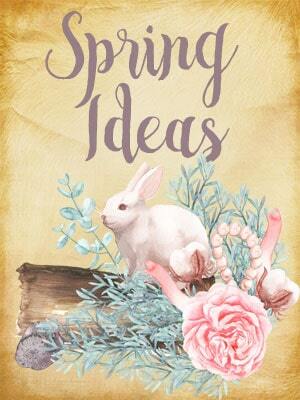 Plan what images or phrases you want on the exterior and how you want the interior to look. On some of the interiors I layered the vinyl so you could easily read the address with a white shape behind the words. Once you have it all set up to cut out how you want it’s time to cut! 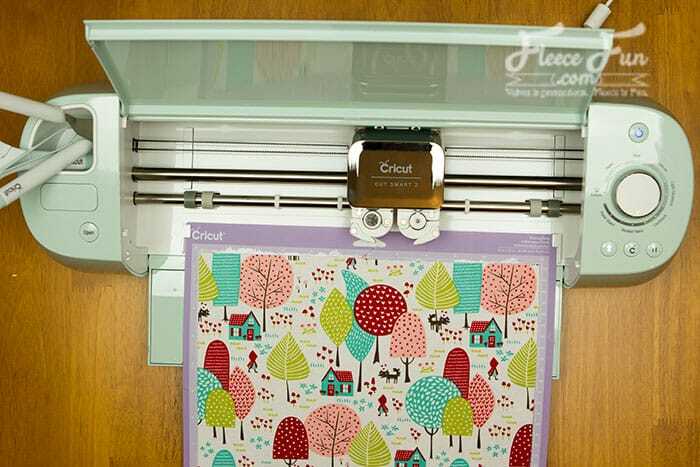 By the way there are tons of pre layed out project in Cricut Design Space like this one that you can just cut and go! 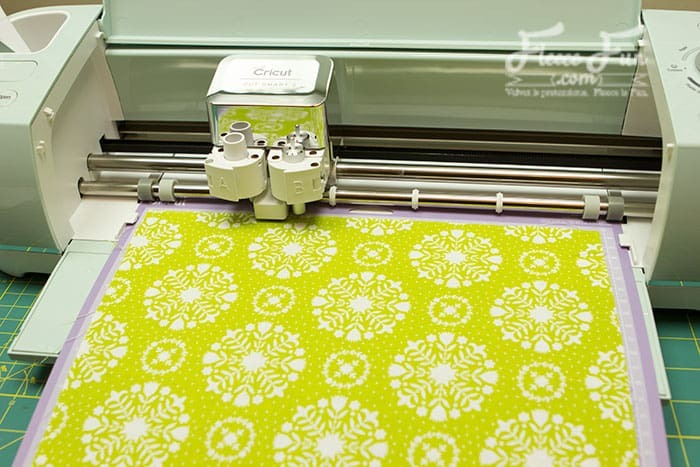 simply cut the tags out of cotton fabric backed with Heat and Bond mounted to a strong grip mat. 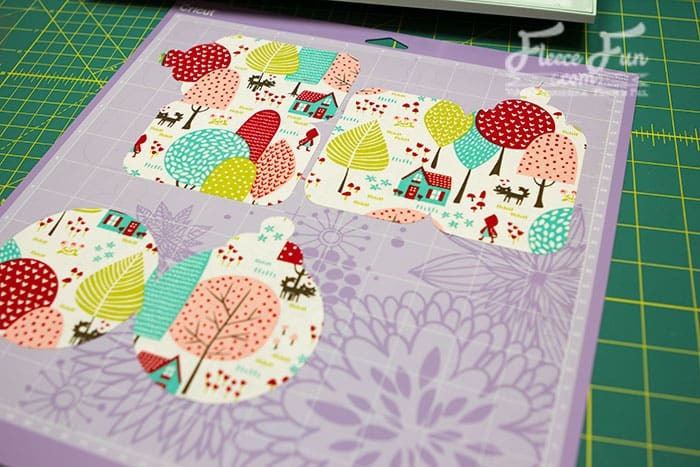 Then MIRROR the tags and cut out the tags again from a different fabric. Tip: Getting the floppy fabric on the strong grip mat can be kinda pain. But I figured out this handy trick. 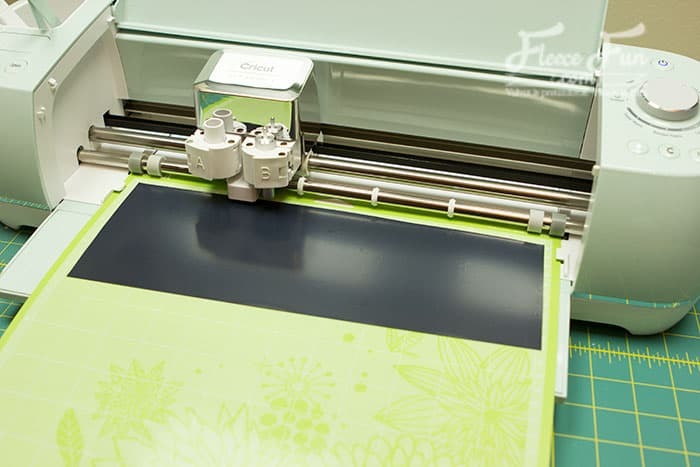 Roll up the fabric so the shiny (Heat and Bond side) is on the outside.Take the edge that is loose, and line that up with the top of the mat. Press down.let the roll unroll over the mat. Then press it down smooth so the mat grips the bonded fabric well. Put the tags wrong sides together and iron them together. 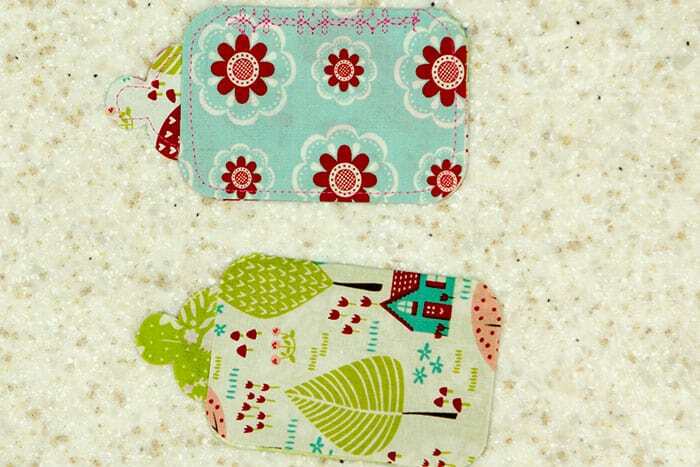 If using sewable interfacing topstitch around the edge of the tag. 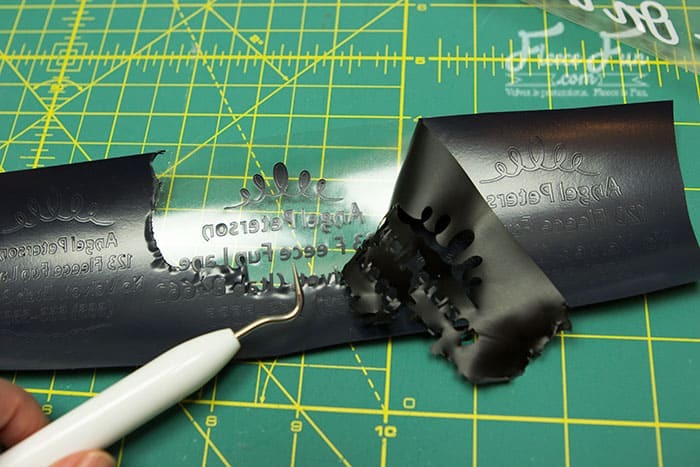 Fold tags and iron the crease. 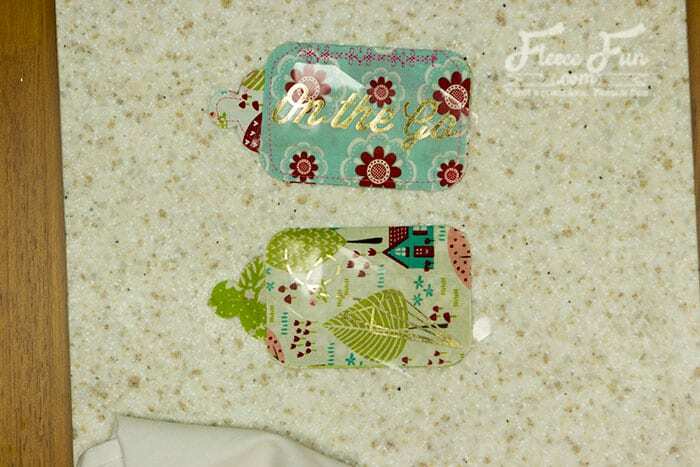 On the sewable tags, sew the flap crease to strengthen it, on the no sew after it cools, it should stay in place fine. Cut out the desired vinyl/ address for the tag. For the exterior I chose graphics Weed the vinyl. On some of the tags I layered the vinyl on top of the a white background to make it easy to read. If you want to add this additional shape, it’s up to you. 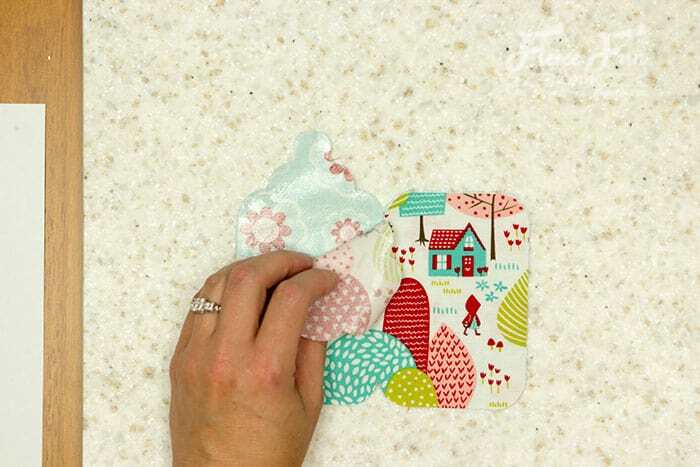 Tip: Firm flat surface plus heat, a little pressure and patience make for a good transfer. In the photo I am using a a left over piece of coriander from out kitchen counters. It works great! Add a strip of ribbon through the top slit to complete the tag. So clever! 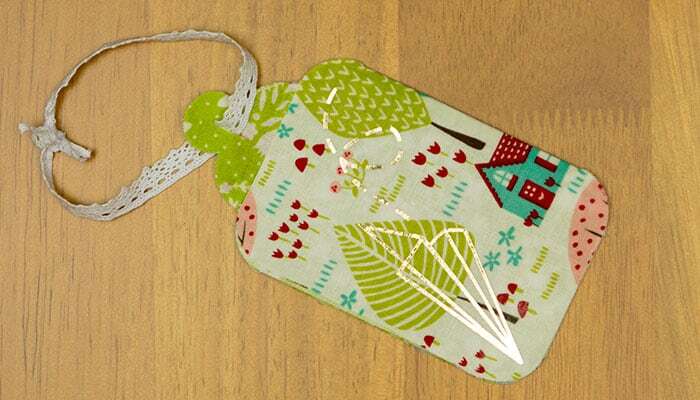 We usually forget tags and use the ones provided at the airport…this is a way cuter option! These are so fun! Can’t wait to try them out! I totally thought that was paper and didn’t realize it was fabric, because it looks so flat and stable! 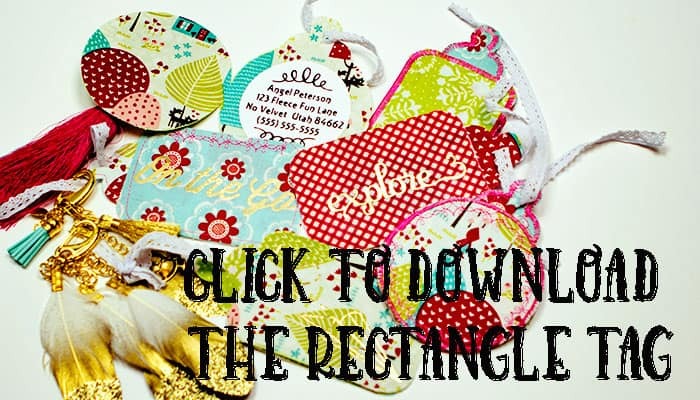 I love these cute tags and will be making some for my luggage!